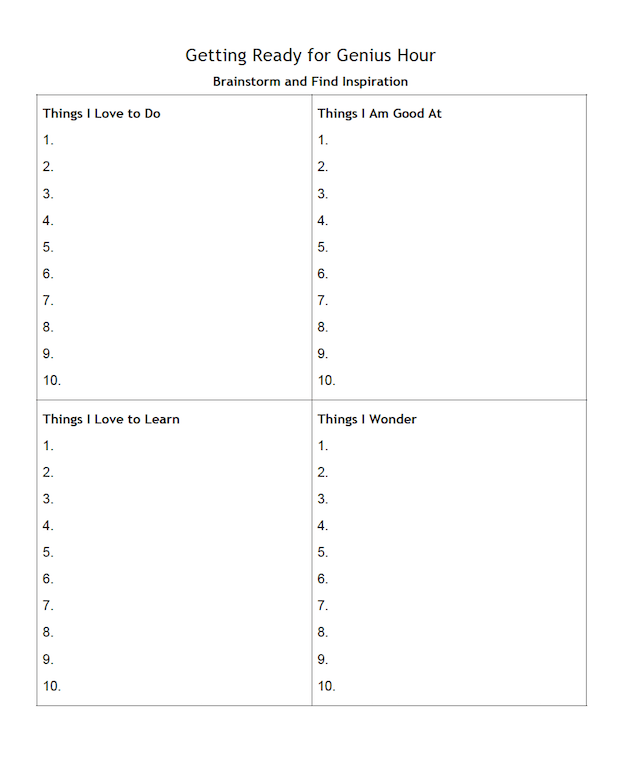 Here’s a useful handout that can help teachers introduce students to the Genius Hour concept. We’ve found it can be a good first step in convincing students that they do have interests and passions worthy of pursuing during “their” time. 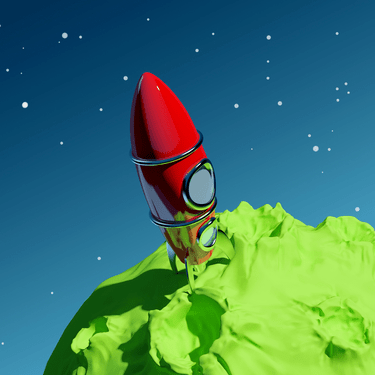 For many kids, this is all it takes for their minds to take off like a rocket! The filled-out sheet can be saved as a reference and updated as new interests arise or old ones fade.